My background is mechanical apprentice, previously worked at Caterpillar as a rebuild/repair engineer, and progressed into mobile service. What brought you to Rotec? 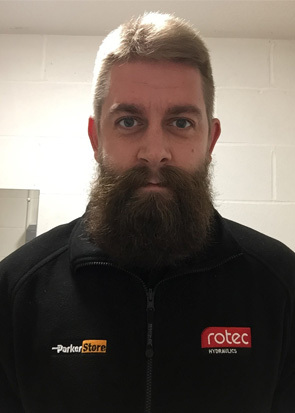 I came to Rotec due to the fact they are in my eyes one stop hydraulic shop and this means we get involved in all aspect of work, and this will elevate me in my career progression. In my spare time I enjoy spending time with my daughter, also doing hobbies I enjoys such as swimming, gym, travelling and watching sport. And the most pertinent question of all… Cake or biscuits? I am more of a savoury person instead of sweet but you cannot beat some nice cake! 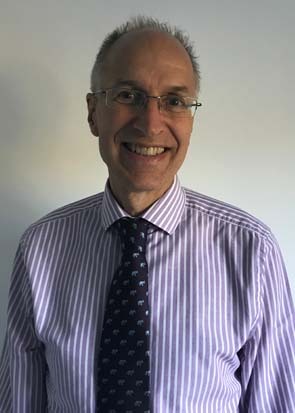 What is your background: I started my apprenticeship at Swallowfield plc as a services engineer. 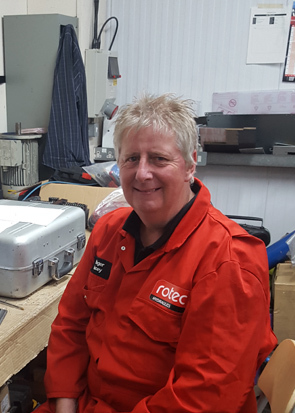 After 6 years I moved on to work for Rexquote as a hydraulic fitter. 4 years later and I am now here. 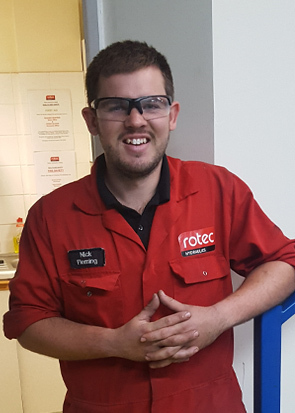 What brought you to Rotec: I was looking for a new challenge and I wanted to broaden my horizons. Rotec looked like the perfect option for me. It provided the opportunity to get out on the road and the variety of work really appealed to me. What do you like to do in your spare time? I am a massive petrol head, so I am often out, working on my Landrover, or out in the hills trying to break it. I have a wife and two children so I spend a lot of time out and about exploring the countryside with them as well. And the most pertinent question of all… Biscuits or cake? Wow! Didn’t know there was a prize for answering these questions. Can I have biscuits please. Do you have any hobbies? Tennis, football, cricket, rugby, music. I also play bass guitar, speak French and enjoy quizzes and playing poker. I’ve always worked with hydraulics so have almost 40 years field-based experience ( I started very young!) I started with winches, davits and steering gear systems and have moved through the areas of jacking, torqueing and tensioning in a wide variety of industries with some very specific and unusual projects as well as more regular applications. What brought you to Ram Reman? Returning to the Wiltshire/Dorset border this job landed on me! I was very impressed by both the product and the set up plus the driving for work is far more enjoyable than the M25 and motorways of the South East – getting stuck behind a tractor is not so stressful! Run, run and more running! Biscuits or cake? I prefer pie but never turn down anything! 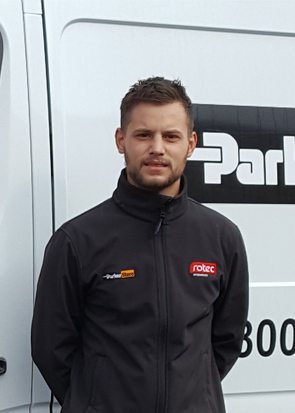 Ian Ford has recently completed his probationary period and is now a full time Sales team member in Taunton. 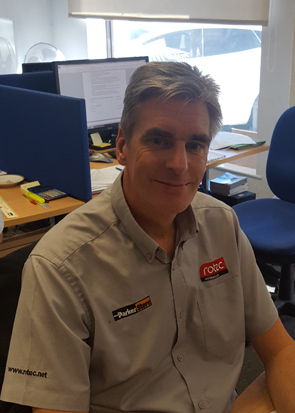 David Wells has recently joined us in the role of Design Engineer, based in the Taunton office. 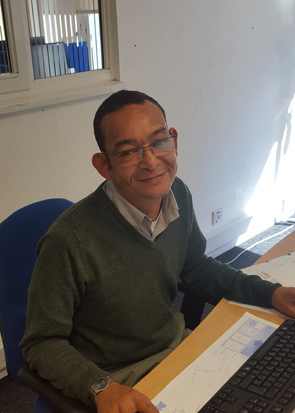 David is still in his probationary period, but we hope to congratulate him on a permanent position in the next newsletter. 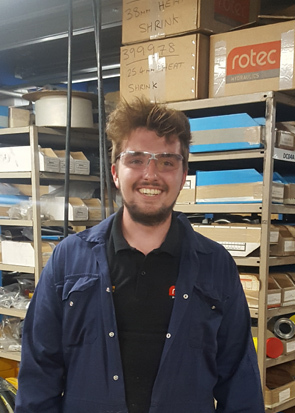 Harry Safe also joined our Taunton depot very recently, as an engineering apprentice. 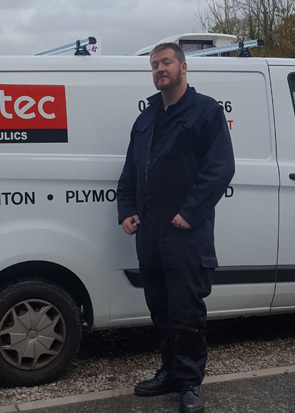 Lee Dennett, Lee Barns and Matt Cates recently joined our Plymouth depot specialising in marine applications. 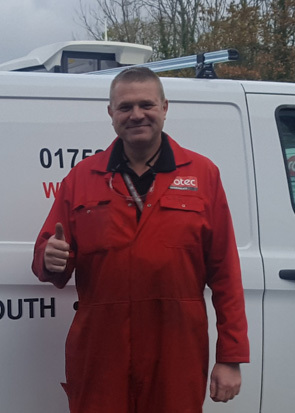 They are also on a 3 months probation, however, so far they have fitted in really well and are rapidly becoming key members of the Plymouth team. 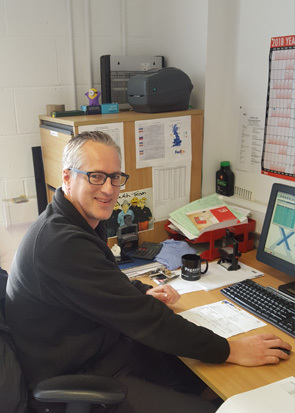 Mike Perry joined our Stroud depot to assist the small but busy team with day-to-day activities.